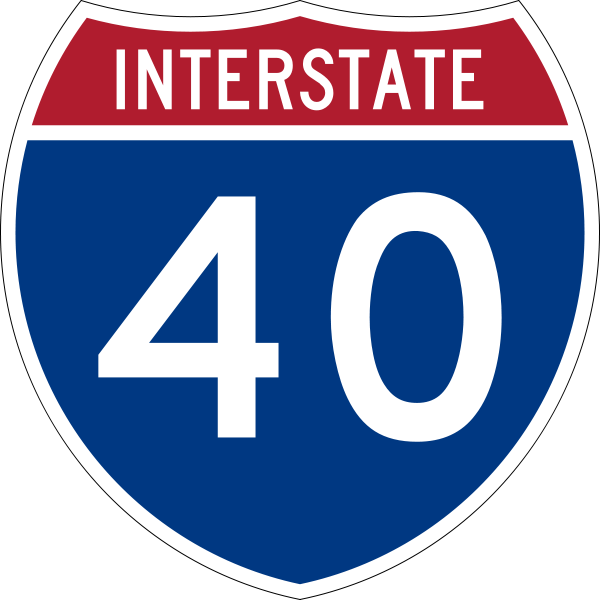 This site provides links to information about Interstate 40 including facts, weather conditions, road conditions, traffic conditions, highway patrol, state police, public safety, Department of Transportation ... City names may link to city websites. Exit 155 NM, Coors Blvd. Exit 157A NM, Rio Grande Blvd. Exit 160 NM, Carlisle Blvd. Exit 161AB NM, San Mateo Blvd. Exit 162AB NM, Lousiana Blvd. Exit 164AB NM, Wyoming Blvd. Exit 165 NM, Eubank Blvd . Exit 166 NM, Jaun Tabo Blvd. Exit 167 NM, Tramway Blvd./ W Central Ave.